From home to hotel and everywhere in between, Elegance has made high end products that are used in fine hotels but affordable for the home as well. 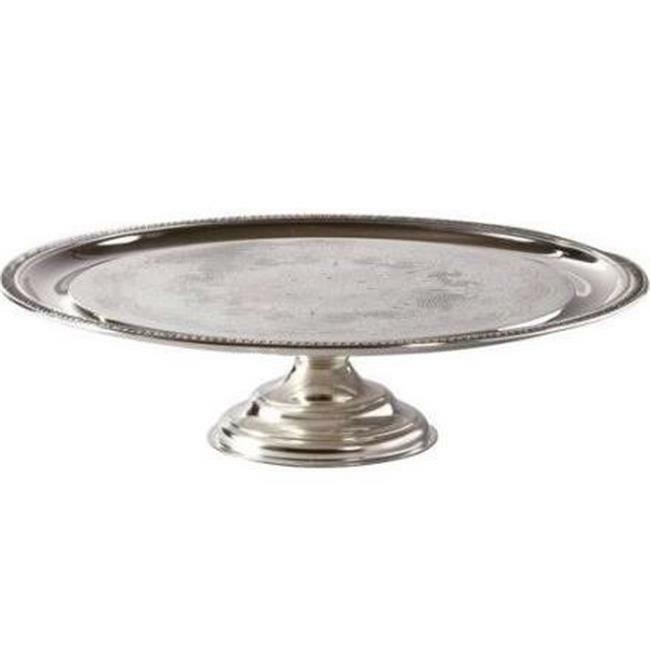 This silver cake stand provides banquet elegance at an affordable price. suitable for standard 12 inch cakes and pies.